Smooth precise and powerful . Never a 2-way speaker sounds so big and with such details in its sonic reproduction. 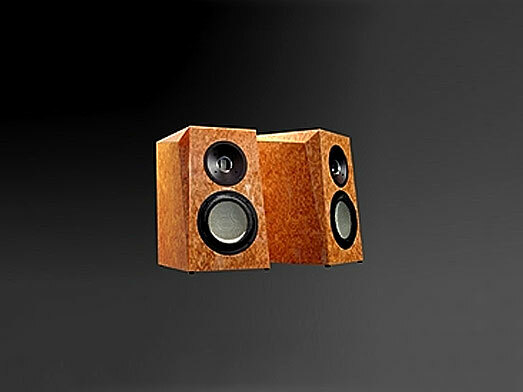 The quick and agile bass region goes below 30 Hz , easily outshines many large floor standing speakers at any price range . Switchable between " Reference " and " Dynamic " sound modes allowing flexibility when matching with different amplifiers .